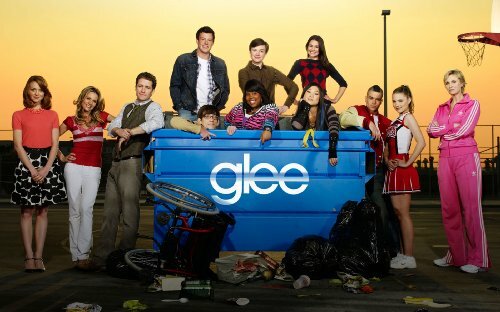 I watched the first season of Glee via Netflix. I'm kind of hooked on song and dance numbers in my tv viewing now. :) As long as they aren't reality show style.... 7/10 stars.